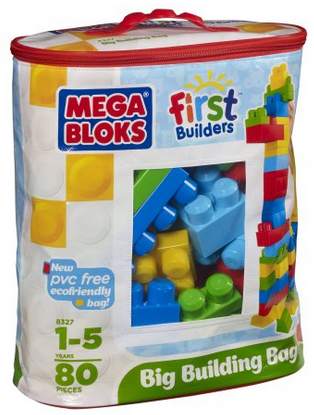 Right now, Amazon has Mega Bloks Classic Big Building Bag, 80-Piece for just $11.99 (regularly $24.99). This is the lowest price it’s been. And it ships free when with Super Saver Shipping orders of $35 or more or if you are an Amazon Prime member. 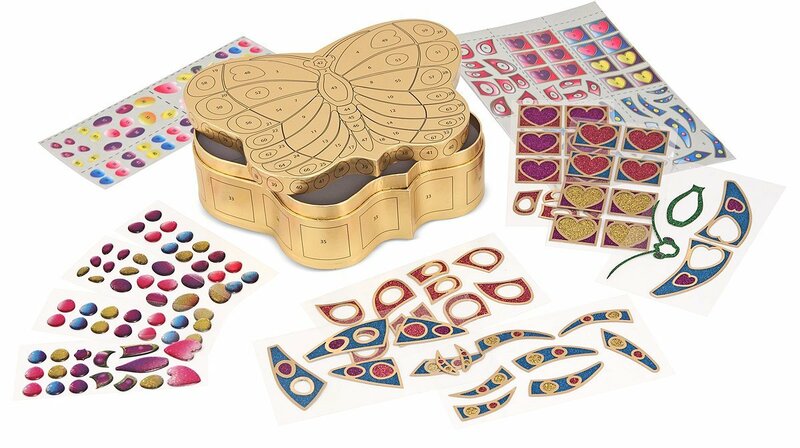 And the Melissa & Doug Peel & Press Sticker by Number Butterfly Treasure Box is just $7.48 (regularly $14.99). As you begin doing your Christmas shopping, I highly recommend that you check Amazon.com prices before you purchase a product at another store.